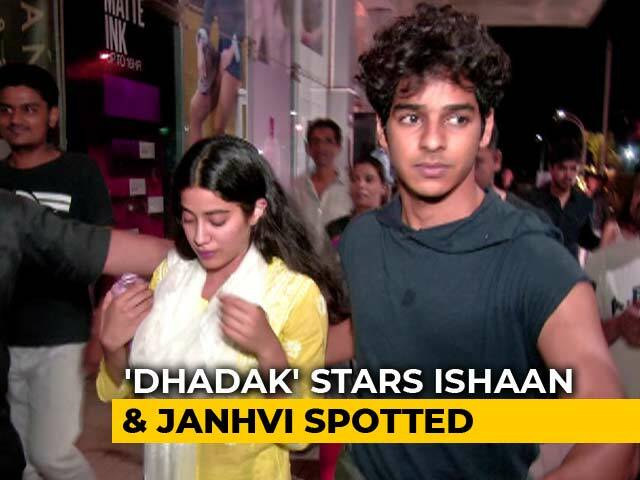 Iranian filmmaker Majid Majidi, who recently wrapped shooting Beyond The Clouds with Ishaan Khattar and Malayalam theatre artist Malavika Mohanan, will make his India-set film in three languages, reports news agency IANS. Beyond The Clouds will be made in Hindi, Tamil and English. "Given that the film and the three languages are thematically interwoven, he has included casts from specific states and towns. He wanted them to speak in their own language in its most natural form and accent," IANS quoted a spokesperson from the film's unit as saying. The shooting of Beyond The Clouds was completed a few weeks ago in Mumbai. 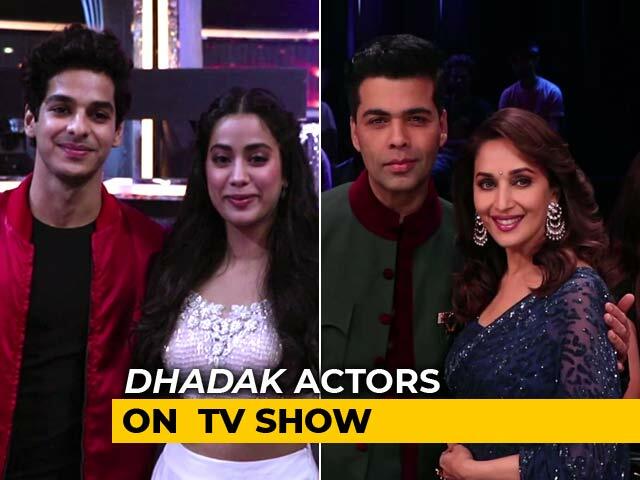 The film focusses on a brother-sister relationship, played by Ishaan and Malavika respectively. The second poster of Beyond The Clouds was unveiled at Cannes Film Festival while the first look was released at the 67th Berlin International Film Festival in February. 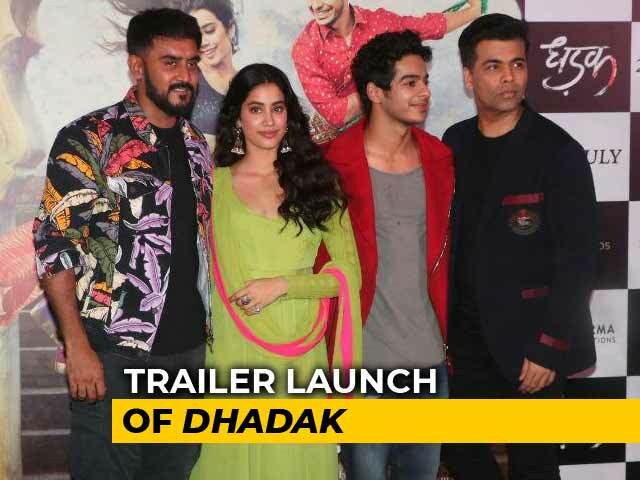 "This poster is Majid Majidi's vision for the film and his special showcase of India seen from his lens and sets the tone of the project that the viewers can look forward to," the makers of the film earlier said in statement, reported IANS. 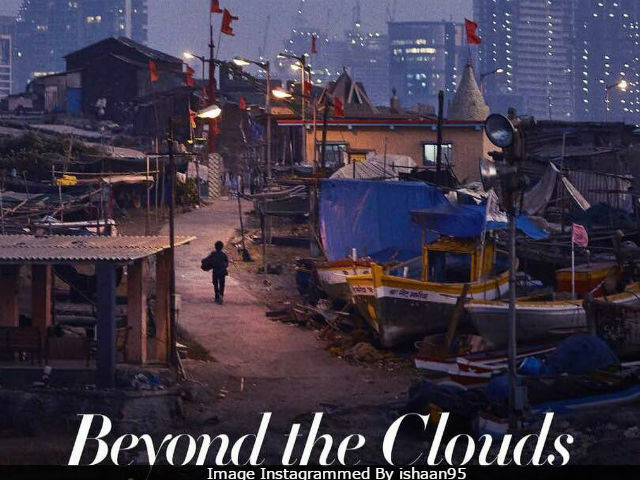 Beyond The Clouds is Majid Majidi's first film to be shot in India.  It is jointly produced by Zee Studios and Eyecandy Films. The makers of the film haven't yet revealed Beyond The Clouds release date. Last year, it was reported that Deepika Padukone will be Majid Majidi's leading lady in the film. Some pictures of the actress with Mr Majidi went viral on social media. However, the filmmaker later confirmed that Deepika wouldn't be a part of Beyond The Clouds as the film needs 'new faces.' "I want to work with Deepika, but for this film we'll have to go with new faces," he told mid-day. Majid Majidi is best-known for films like Children of Heaven, The Color of Paradise and Baran. 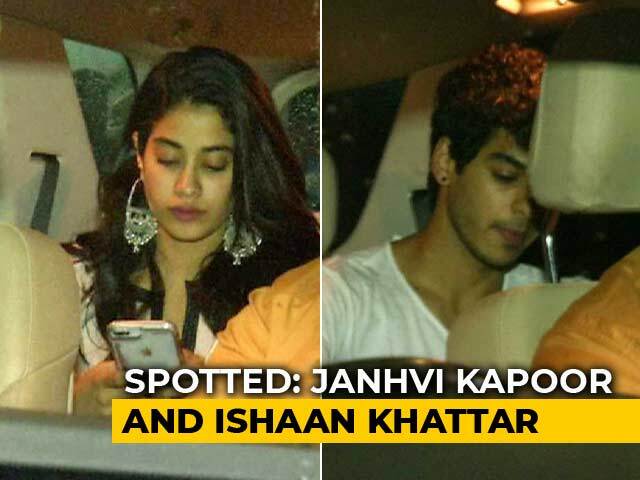 Dhadak Stars Janhvi Kapoor And Ishaan Khatter Are Having Lots Of Foodie Fun In Delhi!